When will the electrification of commercial vehicles become feasible? 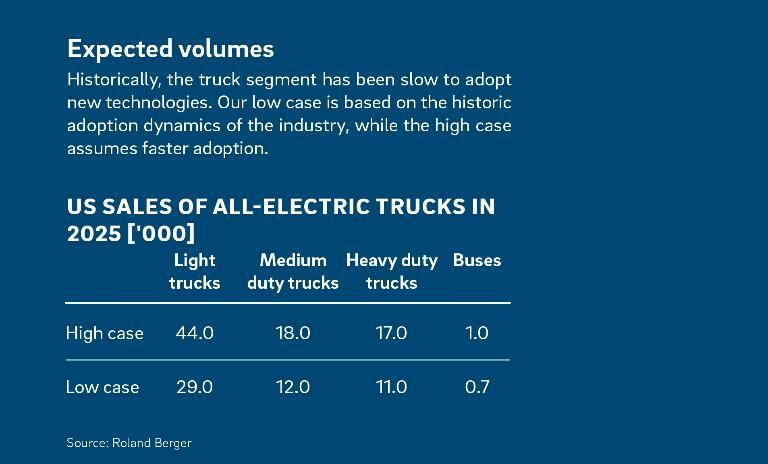 We predict it will occur within the next decade - with lights trucks and medium duty trucks leading the charge. Our automotive experts estimate that by 2025, full electrification will become economical for instances where the distance of the journey is under 300 miles. Sinking battery costs and the offer of financial incentives in some US states are driving the transition towards the electrification of vehicles transporting goods or paid passengers. Total Cost of Ownership also plays a defining role in electrification developments - the cost of electric powertrains, as well as the operating cost benefits strongly depend on use cases and operating ranges. Inner city delivery vans and trucks, as well as heavy duty drayage trucks will be the first applications to become electrified. The routes driven by these vehicles, particularly the return-to-base factor, supports the charging cycle. 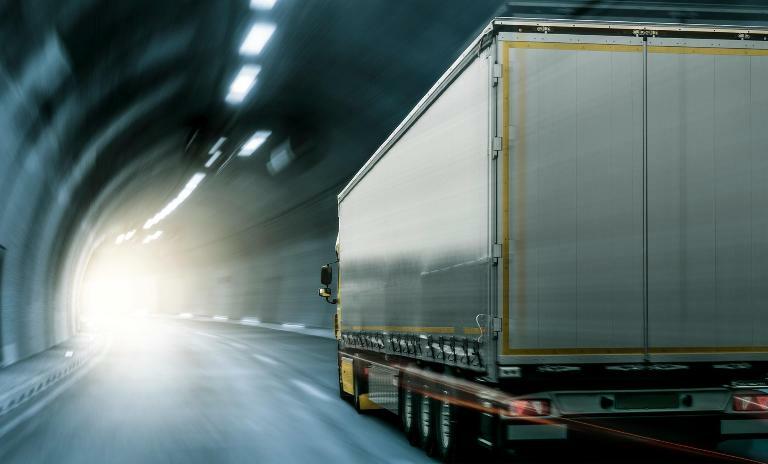 However, even at lower battery costs, long-haul trucks are not expected to become electrified, due to the payload penalty resulting from the additional battery. 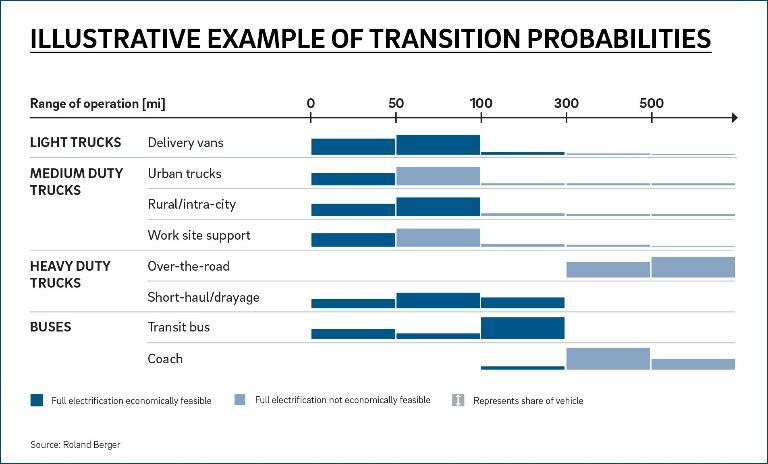 Trade-offs will also need to be made for transit buses. By 2025, full electrification will become economical for operating ranges below 300 miles. What does the future hold for commercial vehicle electrification? Our automotive experts are currently undertaking a worldwide study on the potential for electrification in the commercial vehicle sector. This in-depth examination will analyze the future outlook in different markets and vehicle segments. The study will be based on customer use cases and will take regulatory factors, as well as other region specific influences, into account. Stay tuned for the full study in 2018. 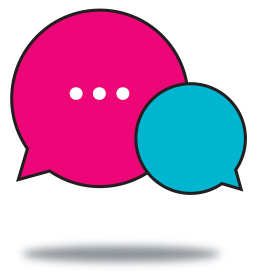 Download the Facts & Figures Sheet here.